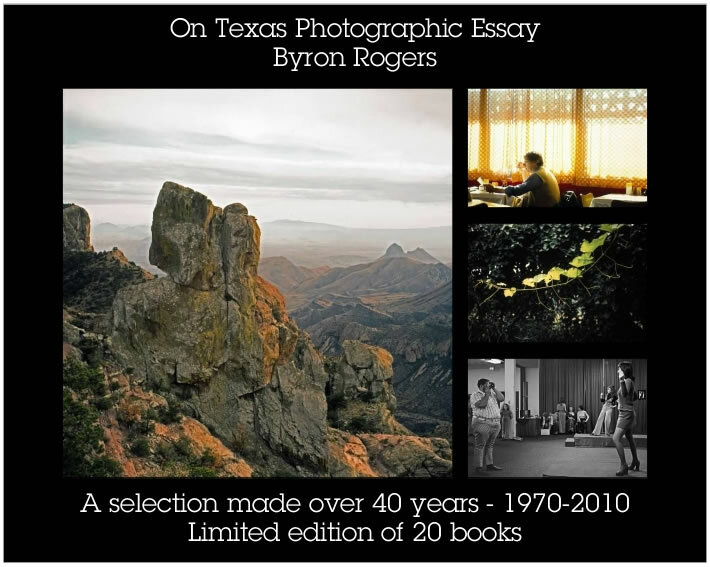 On Texas Photographic Essay – A Selection made over 40 years – 1970-2010 new book signing continues at the Cactus Hotel during Art Walk in San Angelo. I will continue setting up at the Cactus Hotel mezzanine level downtown in San Angelo on third Thursday’s for the monthly Art Walk in San Angelo until all the new books are sold. At the Art Walk in San Angelo I will have for sale original framed prints ready to hang on your wall soon. The Cactus Hotel usually has white and red wine free for your enjoyment along with free homemade cookies and cupcakes. They also usually have live music with chairs set up in the lobby. Remember third Thursday’s for the monthly Art Walk in San Angelo and free fun including a free trolley for taking you around downtown during the monthly free event to see all the fun stuff to do from 6pm to 9pm. Come see the new color On Texas Collage Poster at 16×20 inches made to use at shows and exhibits to help people learn about the new limited edition of 20 books.